Sunnyside Estates Ltd has secured planning permission for the initial phase a development in Montrose which will provide the region with up to 450 new homes when complete. 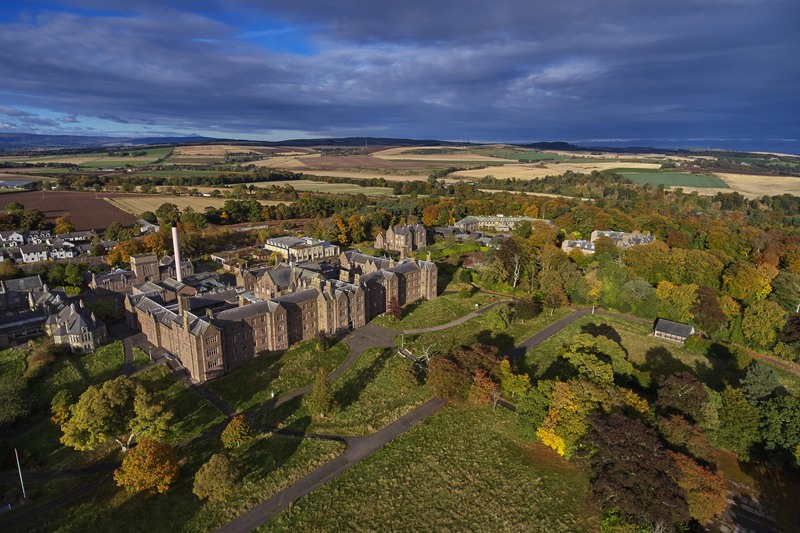 This first phase of the Sunnyside Park project will see the construction of 142 units including 99 new build properties and the conversion of the Historic Environment Scotland listed hospital building to form 34 dwellings with community space. The former water tower will also be converted to form a further nine units. The development represents a huge commitment and investment into the local area by Sunnyside Estates Ltd and plans are already in place to break ground in the coming months. The company, which is the development arm of Pert Bruce Construction, said Hillcrest Housing Association is likely to take on the development of 35 affordable homes. David Stewart, director of Sunnyside Estates, said: “We are delighted to have achieved full planning approval for our development. It brings us a step closer to commencing work on site enabling the long-awaited regeneration of what is locally a very popular site. The Planning Process has been robust and extremely thorough establishing a development concept that is sustainable, tasteful and sympathetically secures the future of the heritage buildings on the site. “We have collaborated extensively with Angus Council and their consultees over the last few months to reach this significant milestone, the development will provide significant a boost to the local area providing employment opportunities, affordable housing & high-quality new homes. Around 25% of the first phase is earmarked for affordable homes to be constructed in the Northfield section of the site. Further applications for phase two are expected to be lodged in the coming months.